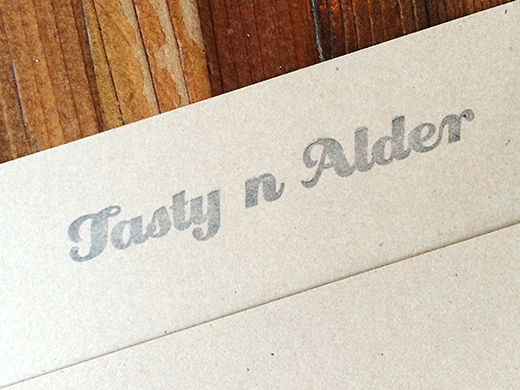 Tasty n Alder brings their eclectic, family style dining of Tasty n Sons to downtown Portland. Their globally influenced menu of well executed small and large plates run the gamut from classic egg breakfasts with a Tasty twist to European influenced tapas for the entire table to share. 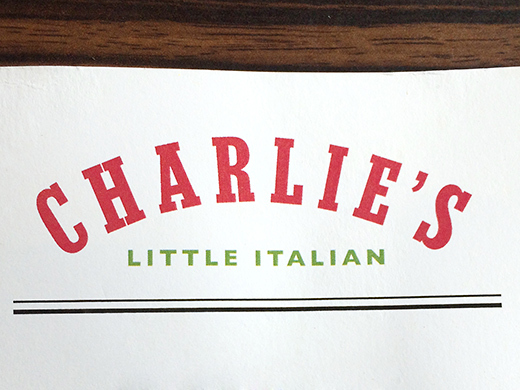 Charlie’s Little Italian on Main Street is a simple, no nonsense Italian eatery. From the same folks behind El Camino’s and The Union, Charlie’s replaces the failed relaunch of the previously burnt out Habit Lounge, providing Main Street residents a casual spot for simply prepared pasta. 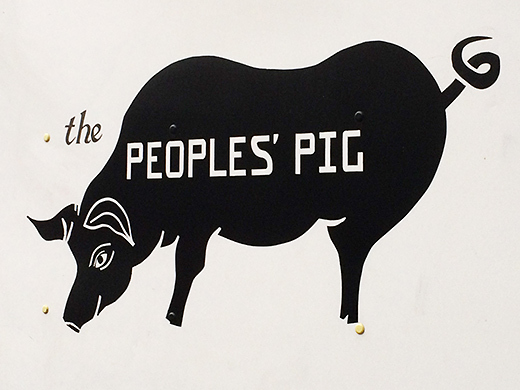 The People’s Pig is a food cart that typifies Portland’s own unique brand of weirdness. The purveyor of fine pork sandwiches juxtaposes its existence amongst a populace that famously embraces the outdoors, cycling, sustainability and all sorts of granola-like notions. Those values don’t necessarily scream out “Porchetta Sandwich.” Yet, here it is — a mobile shrine dedicated to the indulgence of pork. 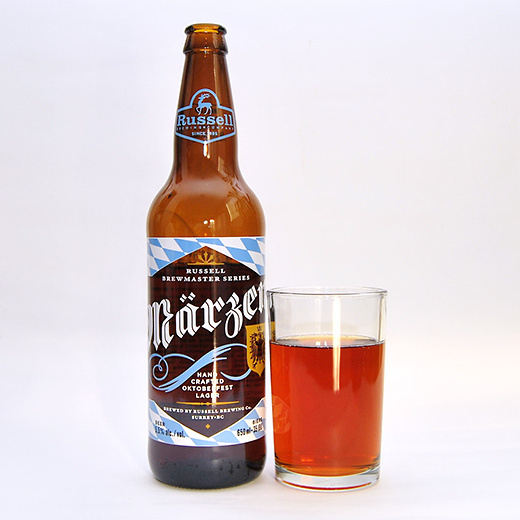 Get ready for Oktoberfest with Russell’s seasonal release of their Märzen, a deep amber hued lager with malty caramel flavour and a bitter crisp finish. Goes well with lederhosen. 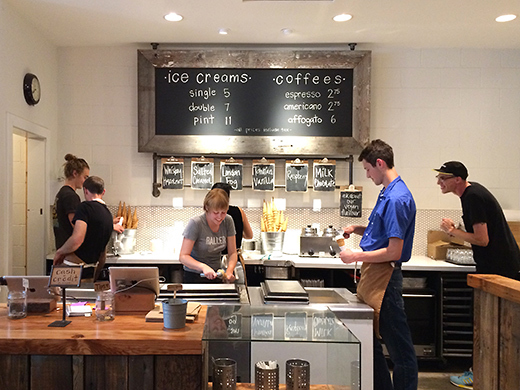 Earnest Ice Cream started from humble beginnings as a pedal powered mobile ice cream freezer showing up at local farmer’s markets and festivals, to distribution at select Vancouver retailers, to finally opening their own scoop shop on the East side on Fraser street.